Cardlab is dedicated to enabling card manufacturers, card issuers and their customers to take optimal advantage of technological developments in miniaturized low power electronics for on-board integration in ISO 7810 cards. Tapping the expertise and knowledge of leading researchers, industry experts, and engineers we focus on developing new exciting functionalities, as well as effectively bridging the gaps between the front lines of technological research, the supply chain and the market. Our positioning is that of a technology and solution provider to the industry, ranging from OEM sale of individual technologies, to development of customer ordered complete solutions Behind Cardlab is a multidisciplinary group of people consisting of researchers, electronic engineers, manufacturing specialists and card industry experts, who came together in early 2002 with the objective of building a company founded on vision and expertise, with the purpose of integrating technologies, suppliers and manufacturing processes in such a way as to enable effective production of cards employing new technologies. Most of us probably carry anywhere between 3 and 10 plastic cards in our wallet; credit cards, debit cards, ID cards, library cards etc, and they all have various information printed or embossed depending on what kind of cards they are. What we may not always be aware of is all the information – and some of it quite personal - that is stored on the card, but hidden from view. The magnetic stripe on the back of our cards has a story to tell – a story about us. And it will tell it indiscriminately to anyone with just a minimum of electronics knowledge and readily available equipment. Loose a card or have it stolen – and a lot of personal data becomes available to persons never intended and for purposes we never dreamt of. Cardlab currently has three technologies which can be integrated with a variety of card types, and are available for OEM licensing. The dynamic magnetic stripe and the biometric sensor are suited for areas where security is of concern, such as bank cards, identity cards and access cards, and the SnapSwitch can be integrated as activation method in any type of powered card to enhance security, yield and ease of use. Controlling access to data stored on a card is a focus area for many issuers of bank and security cards. 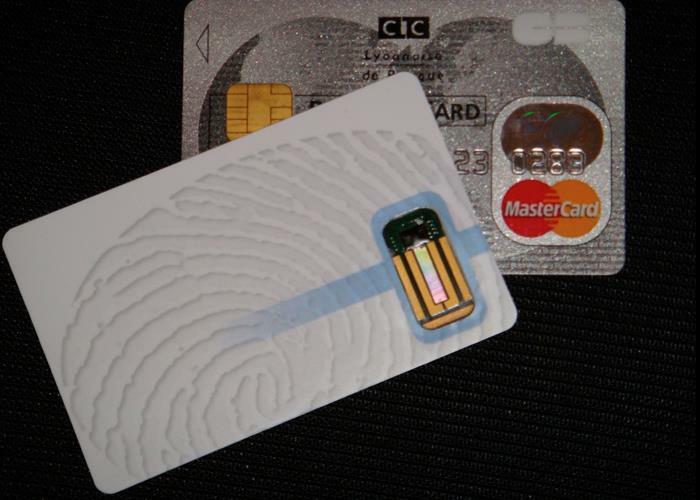 And while using biometric recognition (fingerprint) is quite common today, bringing the technology down in scale and power consumption to survive on a thin flexible plastic card, has until recently been an effective barrier to commercial implemetation. Several years of R&D has enabled Cardlab to circumvent this barrier and the technology is now available as an OEM product, for integration on any platform where access control is desired. The Cardlab Biometric Sensor is a low power fingerprint sensor technology together with a low power ASIC designed for battery power ISO 7810 card. The advantages of the Biometric Fingerprint technology are: •	Designed for encapsulation into ISO 7810 card •	Designed for hot or cold lamination •	Low power consumption allowing on board battery power only •	Easy to integrate into other designs. On today's regular RFID Cards the signal can be skimmed and copied without the knowledge of the card holder. Radio-frequency identification (RFID) is a technology that uses communication via radio waves to exchange data between a reader and an electronic “tag” on board - for instance a commuter card, for the purpose of identification and tracking. RFID Cards has a variety of uses such as in ID Cards, Travel passes and in the healthcare system. However these cards are highly vulnerable to skimming and copying since data can be intercepted during transmission. Cardlab’s “RFID Jammer” is intended as an addition to existing RFID cards - designed for easy integration- and consists of the Snapswitch combined with a chip and enables antenna briefly when needed by card holder. This drastically reduces the “window” for access by any unwanted reader applications. 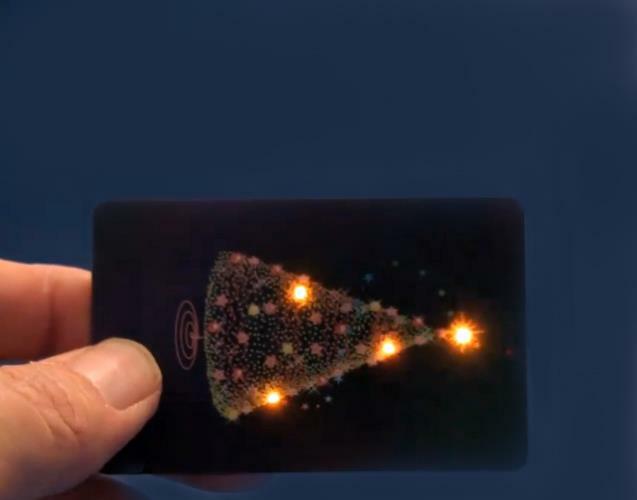 Only when the card owner activates the card by bending or tapping the card will the card be open for communication. The patented technology virtually rules out the possibility of the card being skimmed. The most commonly used technology to transmit information from a plastic card (Credit card, ID card, etc) to an infrastructure (Security access network, bank verification network, ATM, etc) is a programmed magnetic stripe. It is an old, reliable and very cheap system. It is also the only truly global system. Unfortunately it is very easy to copy the data from the magnetic stripe, and create a false card. The dynamic magnetic stripe Is a full length dynamic magnetic stripe currently with track 1 & 2 providing emulation of a real magnetic stripe. 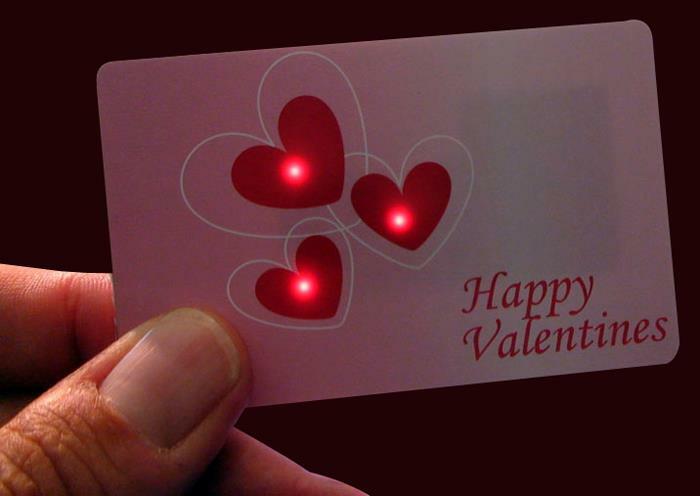 Introducing the SnapSwitch, CardLab powered cards are activated by snapping the face of the card with your finger. Cooler than standard switches and more practical! The SnapSwitchTM means no fumbling to activate, frees up branding space, and eliminates the ‘bump’ associated with traditional switches – for easy personalization. The Snapswitch Is a thin disc used to bring a micro controller out of sleep mode. Mobile payment is a payment method. where - instead of paying with cash, cheque or credit cards - a consumer can use a mobile phone to pay for services and goods. 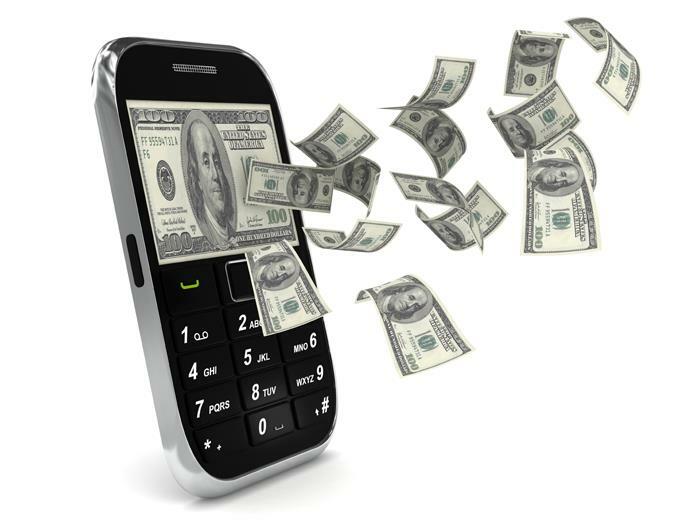 One of the primary modes of mobile payment uses Near Field Communication which enables payment via cell phone. In such a set-up the Point of Sales system (the payment terminal) emits a NFC signal to a NFC enabled cell phone whereby communication is established, and payment information can be exchanged. Depending on the size of the business, the upfront investment to support NFC can be significant and possibly cost-prohibitive. With less than 2% of POS in the US being NFC enabled, this is a major constraint for NFC deployment.